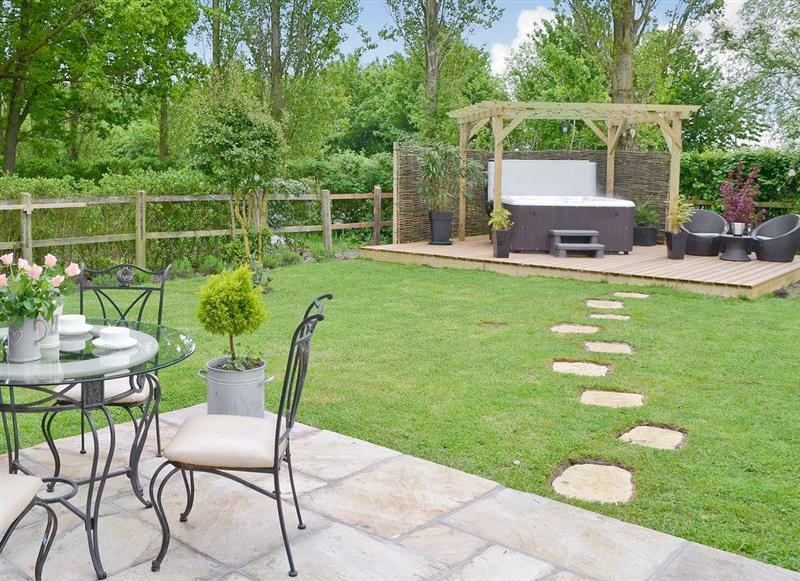 Gainsborough Cottage sleeps 4 people, and is 27 miles from Woodbridge. 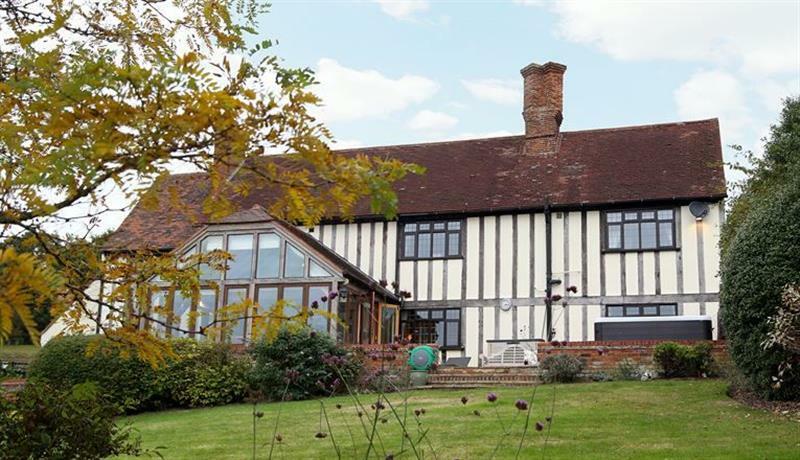 Gladwins Farmhouse sleeps 16 people, and is 27 miles from Woodbridge. 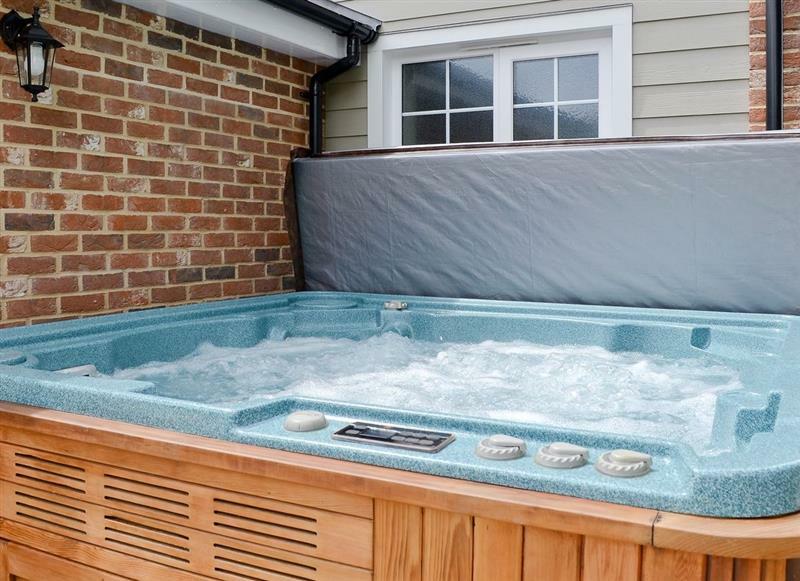 The Sheep Fold sleeps 6 people, and is 27 miles from Woodbridge. 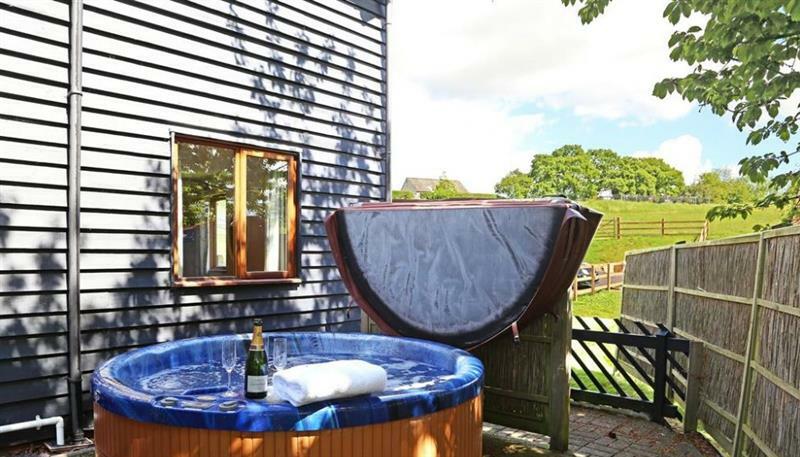 Woodcrest Farm Barn sleeps 4 people, and is 27 miles from Woodbridge. 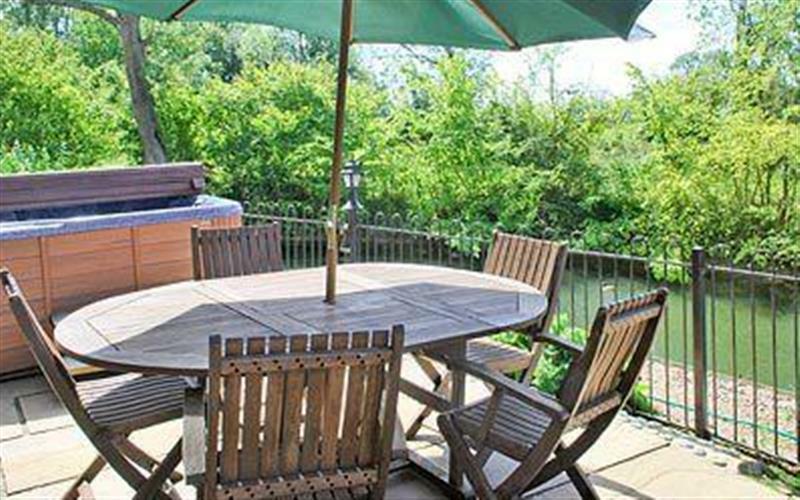 The Goat Herd sleeps 8 people, and is 27 miles from Woodbridge. 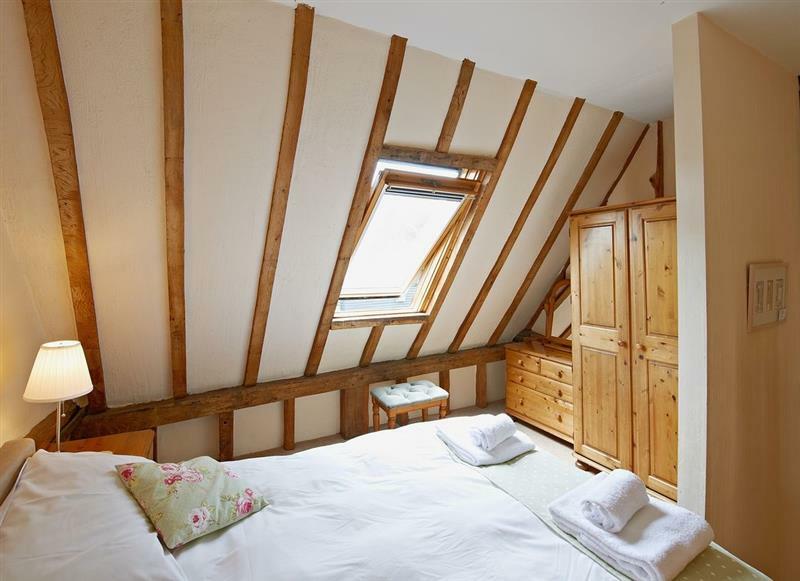 The Hay Rack sleeps 2 people, and is 27 miles from Woodbridge. 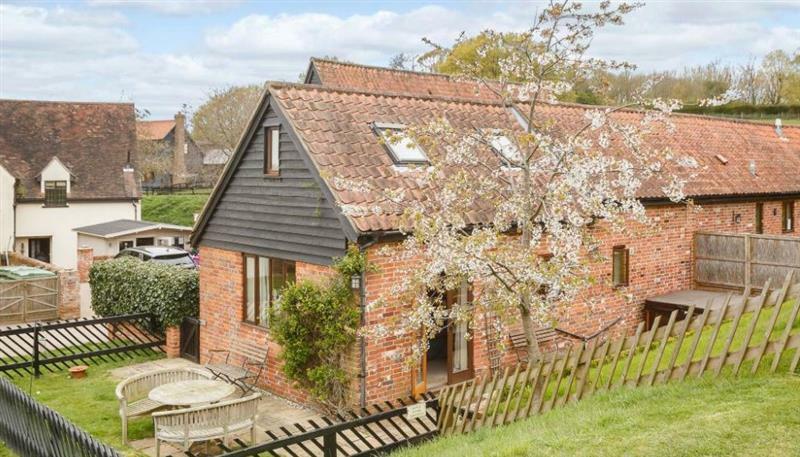 Constable Cottage sleeps 6 people, and is 27 miles from Woodbridge. 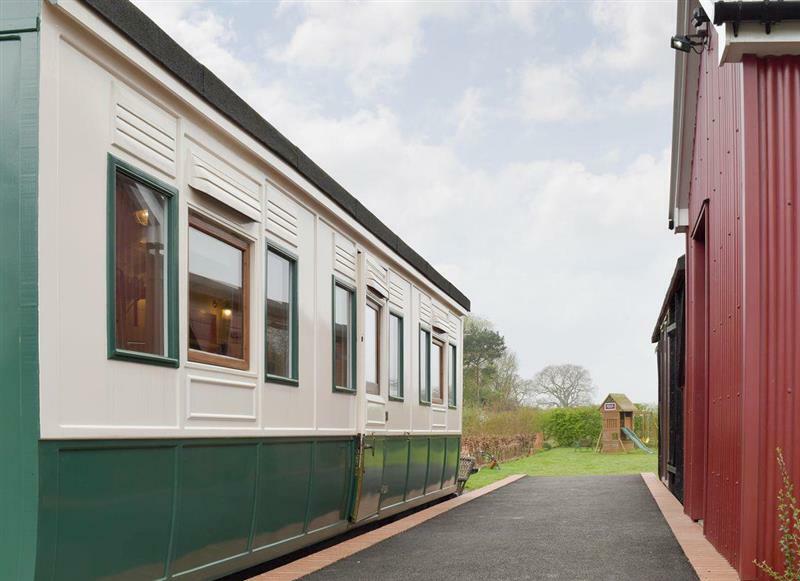 Wilby Halt sleeps 5 people, and is 20 miles from Woodbridge. 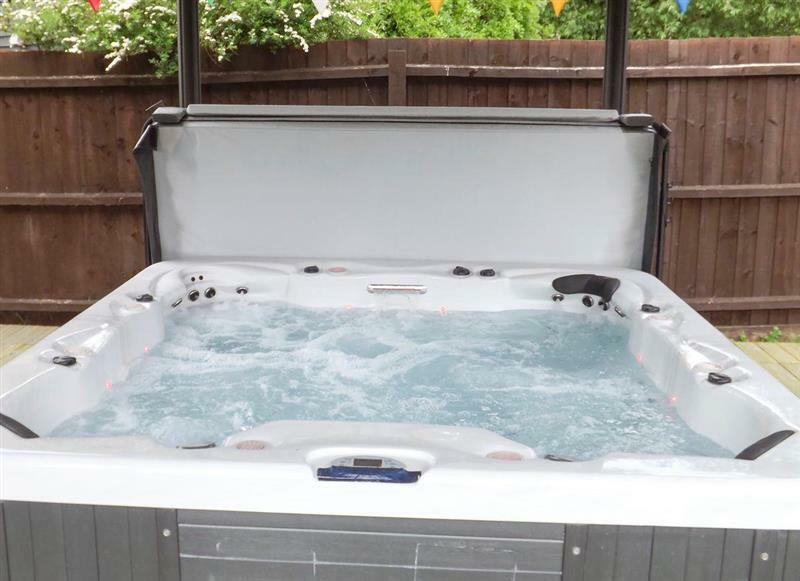 Owl’s End sleeps 10 people, and is 22 miles from Woodbridge. 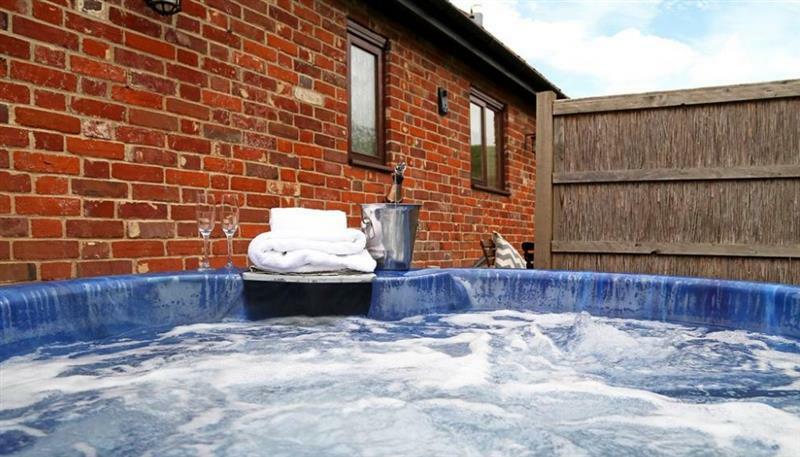 Gladwins Farm Cottages - Lavenham sleeps 4 people, and is 27 miles from Woodbridge. 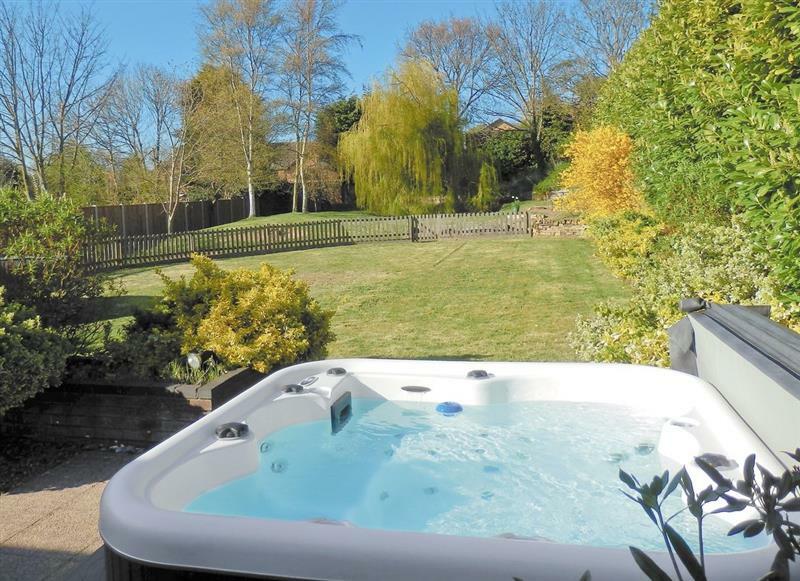 Farthings sleeps 8 people, and is 25 miles from Woodbridge. 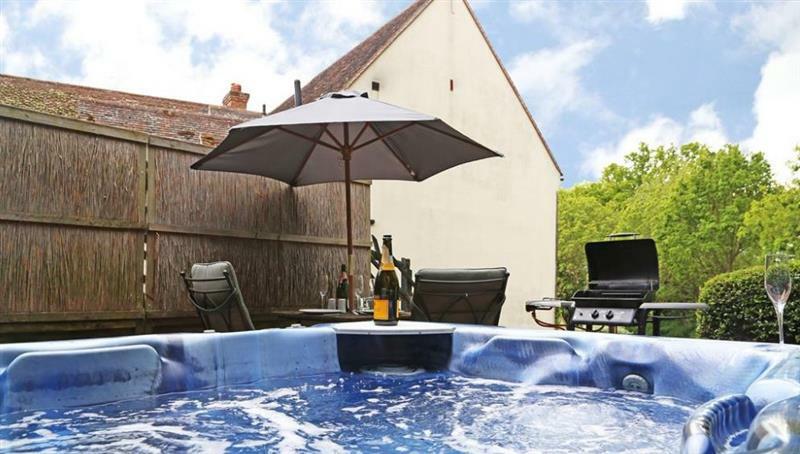 Gladwins Farm Cottages - Chelsworth sleeps 8 people, and is 27 miles from Woodbridge. 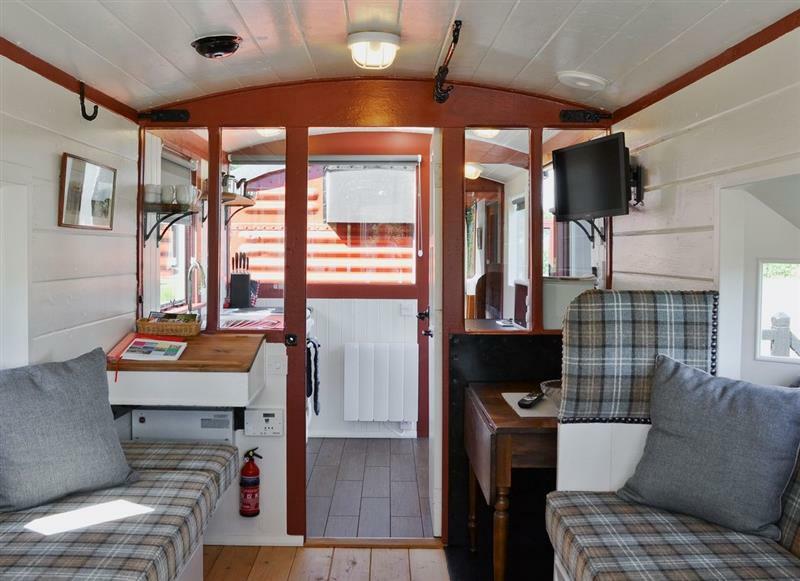 Brockford Railway Sidings - The Guards Van sleeps 4 people, and is 20 miles from Woodbridge. 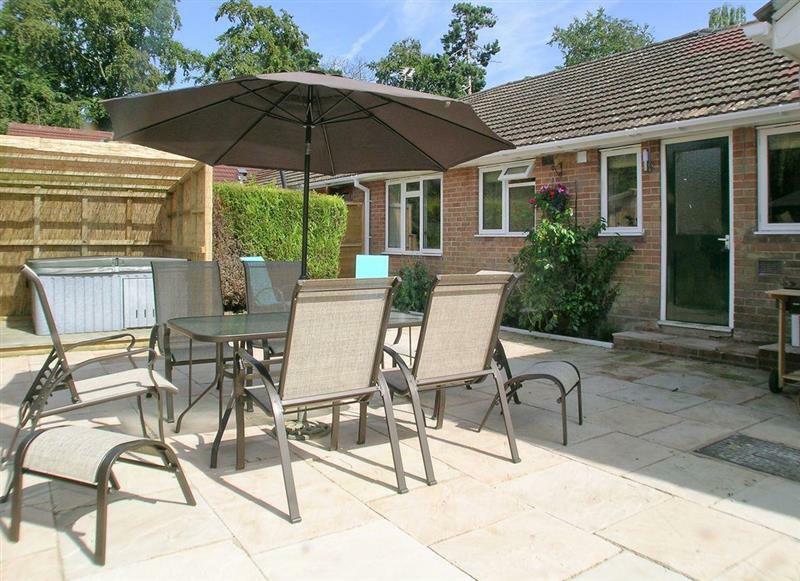 Gladwins Farm Cottages - Dedham sleeps 4 people, and is 27 miles from Woodbridge. 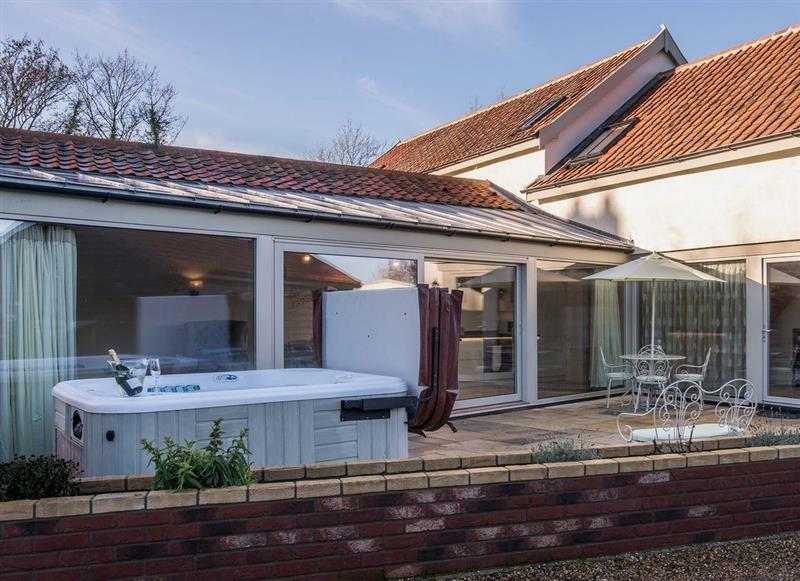 Willow Pool House sleeps 10 people, and is 32 miles from Woodbridge. 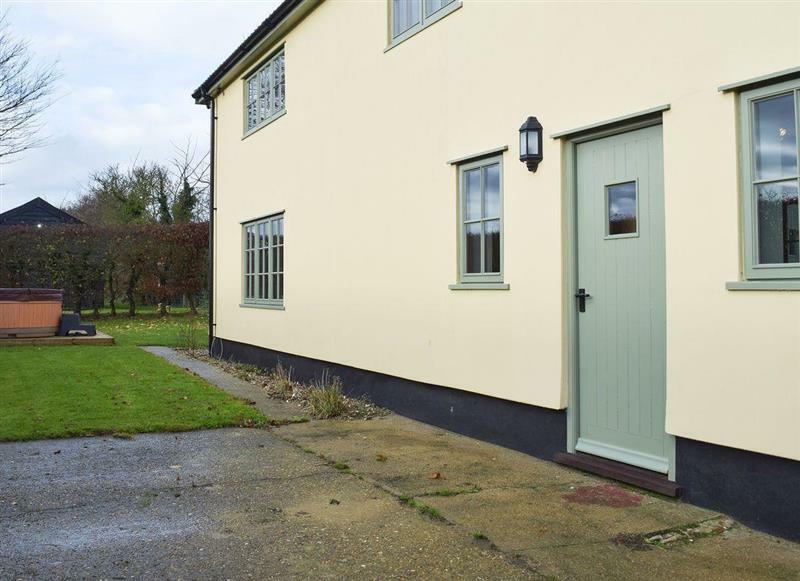 Gladwins Farm Cottages - Constable sleeps 6 people, and is 27 miles from Woodbridge. 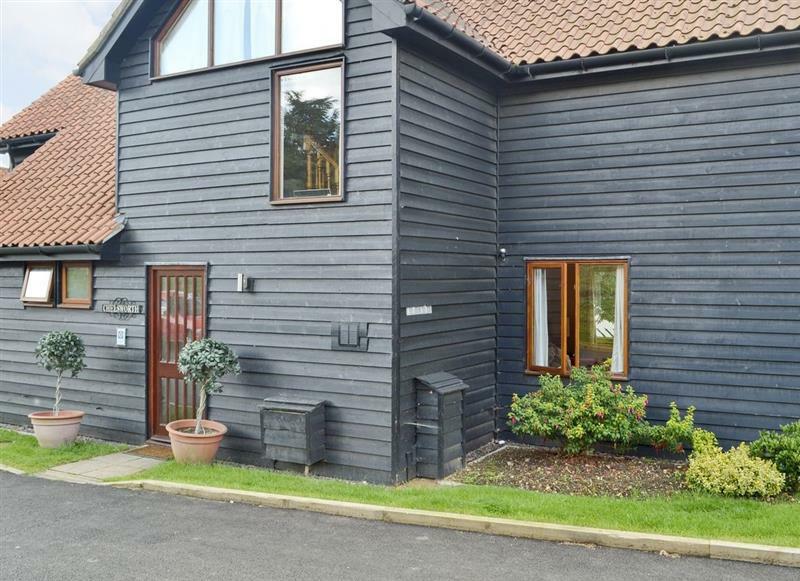 Tithe Barn sleeps 9 people, and is 22 miles from Woodbridge. 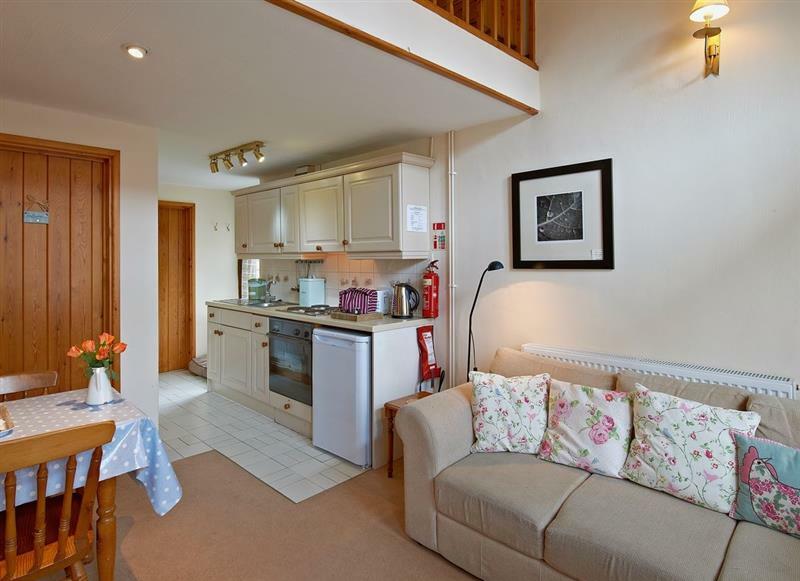 The Old Stables sleeps 4 people, and is 29 miles from Woodbridge. 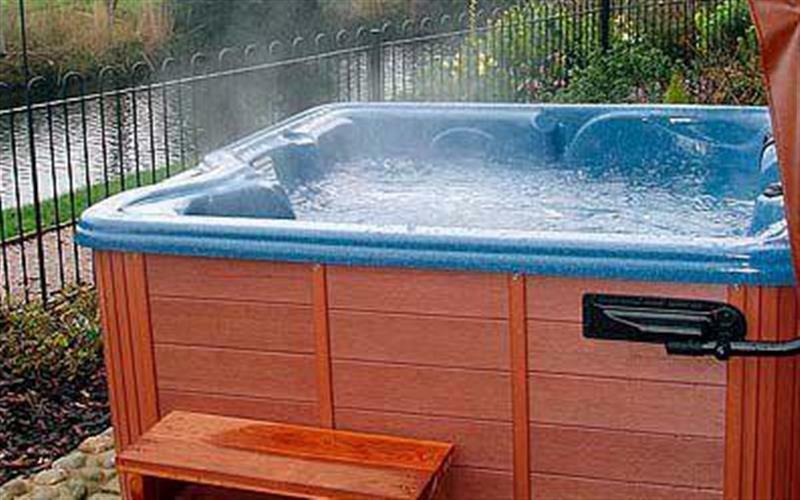 Pettaugh Lodge sleeps 6 people, and is 13 miles from Woodbridge. 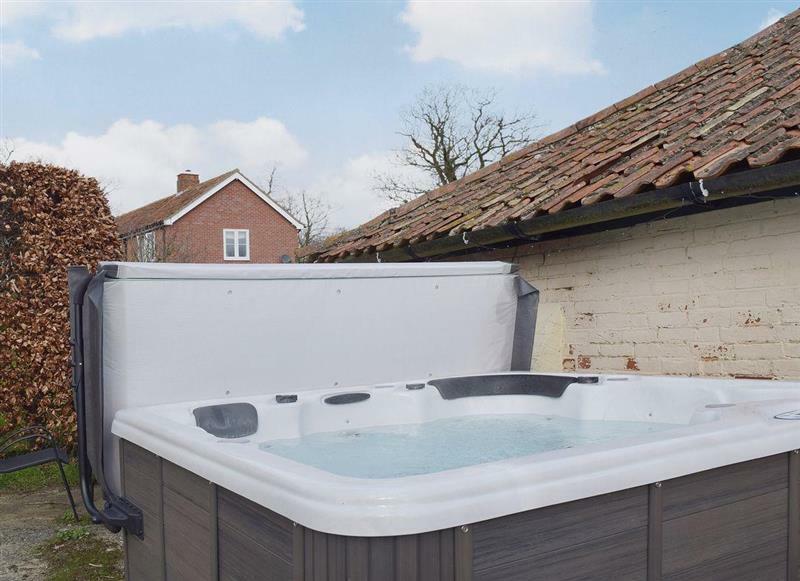 Gladwins Farm Cottages - Melford sleeps 2 people, and is 27 miles from Woodbridge. 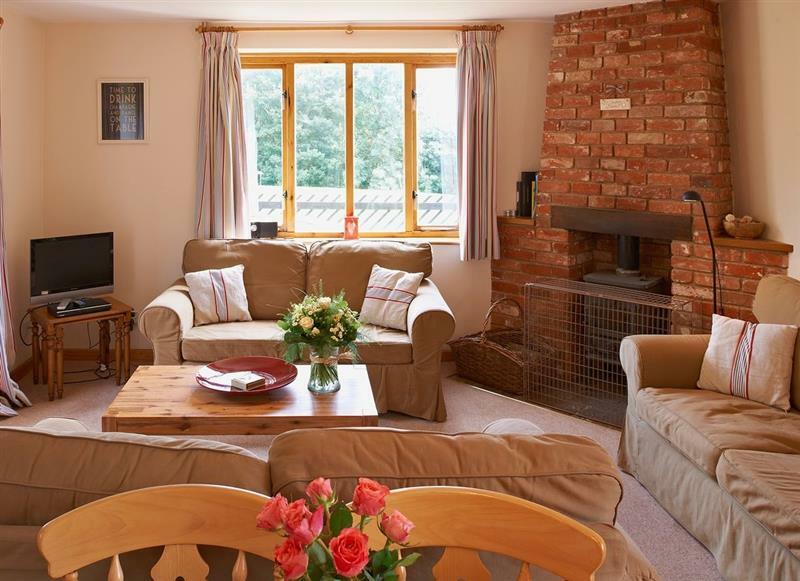 Gladwins Farm Cottages - Wiston sleeps 6 people, and is 27 miles from Woodbridge. 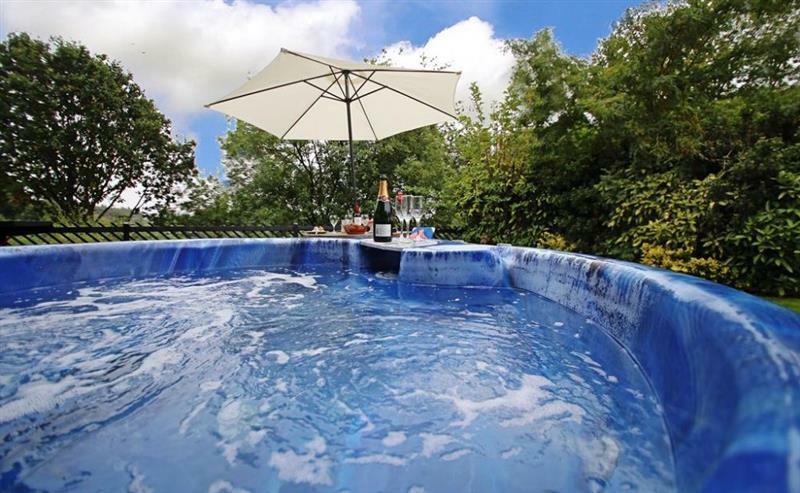 Blueberry Cottage sleeps 5 people, and is 15 miles from Woodbridge. 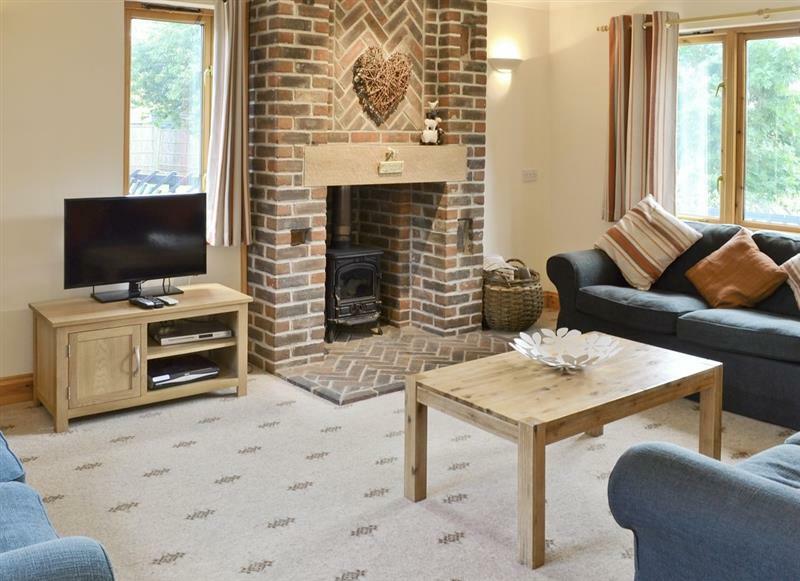 Russell Green Cottage sleeps 4 people, and is 20 miles from Woodbridge. 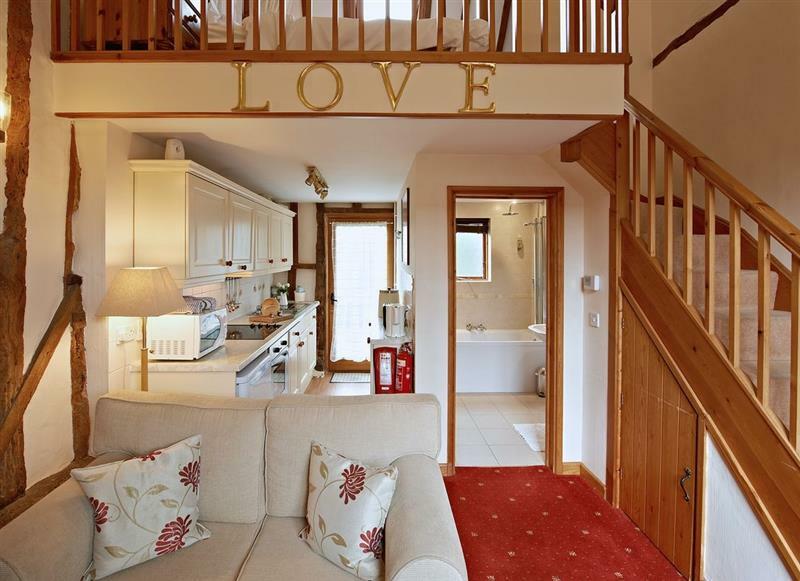 Doves Barn sleeps 22 people, and is 16 miles from Woodbridge.